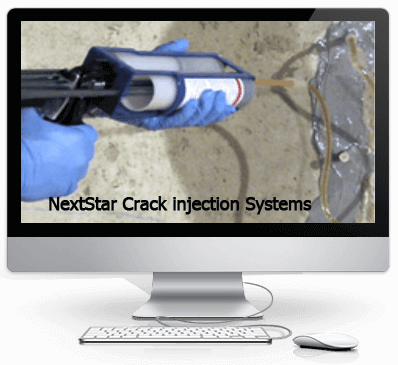 Concrete crack repair made easy with polyurethane are used by contractors and professionals for foundations with non-structural cracks. 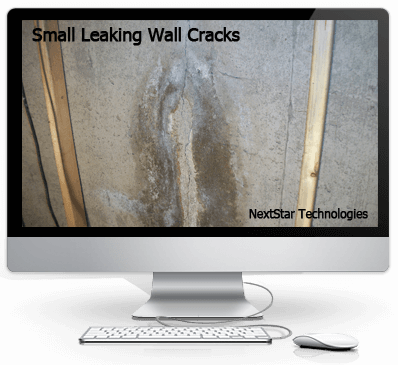 Offering a permanent solution to stop basement foundation crack leaks. An effective proven method that is also cost-effective. Premium Polyurethanes for basement concrete foundations, to stop water leaking into foundations and provide an easy method to achieve professional results. Preferred solutions that can effectively repair common problems with broken or cracked concrete that may be leaking from corners of windows, hanger bolts, holes and snap tie rods. 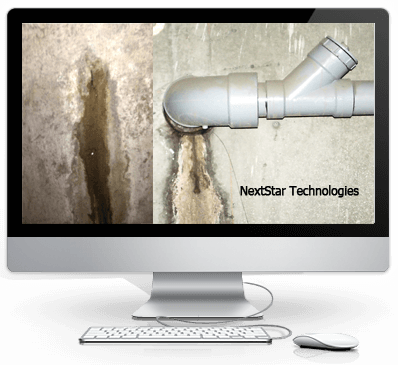 Foundation injections allow to permanently repair walls that are wet or leaking. Ideal for leaking basement wall cracks using low-pressure injection with urethane foam. 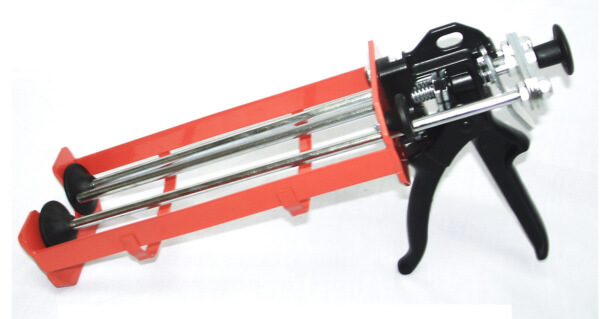 Equipped with all necessary components for the repair up to 10-12 feet of concrete wall cracks. Homeowners are now able to use the same professional products that contractors use with this improved kit. Perfect for the Do It Yourself project. No Digging required all injection is from the inside! Urethane can expand up to 10 times its original size to fill all cracks and voids that would allow water to leak in. 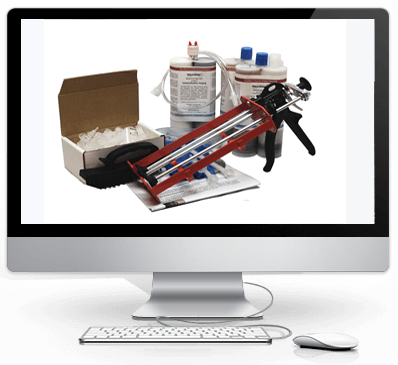 No special tools required as this kit is provided with a professional grade injection tool to apply the urethane injection to ensure that you are able to complete the repair properly. Note this kit is ideal for customers who may have multiple repairs by ordering extra supplies when needed! Dual Injection tool Supplied with this kit. Our 10-12 ft. concrete crack repair kit allows the D-I-Y homeowner or handyman to use the same materials that we supply professional contractors. 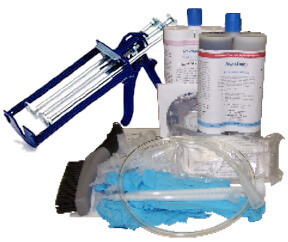 This kit also allows you to re-order individual items from our contractor supply section.